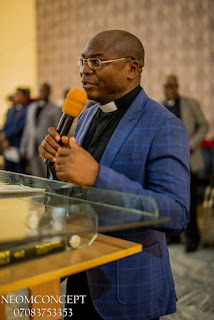 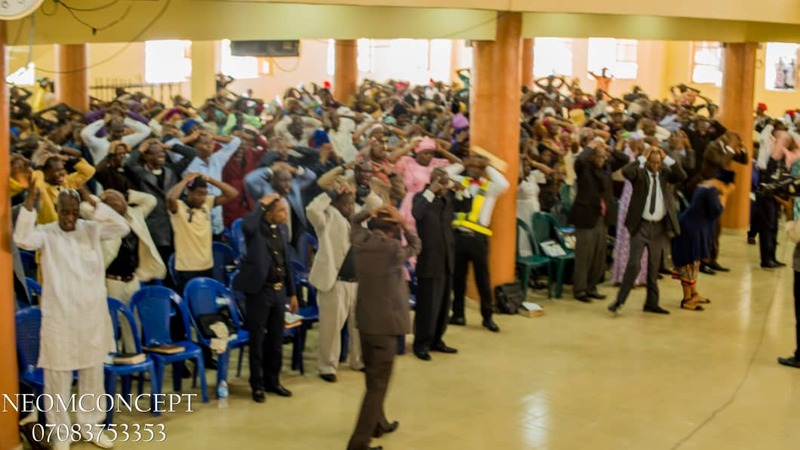 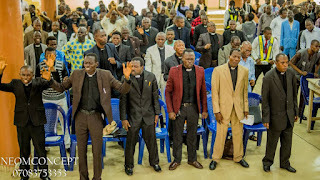 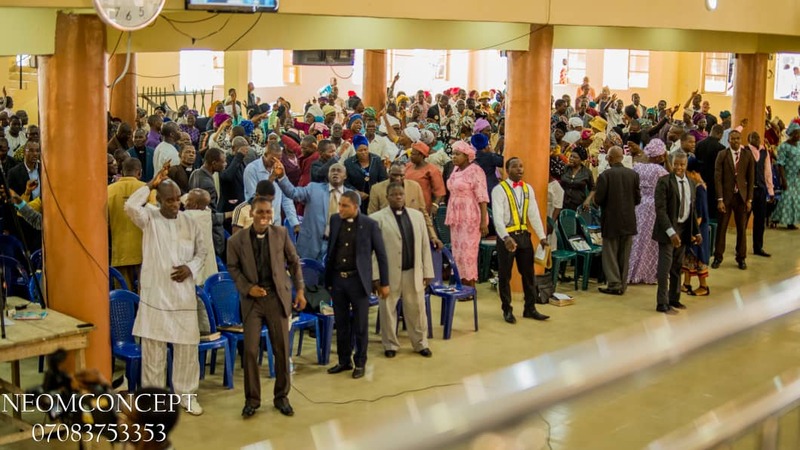 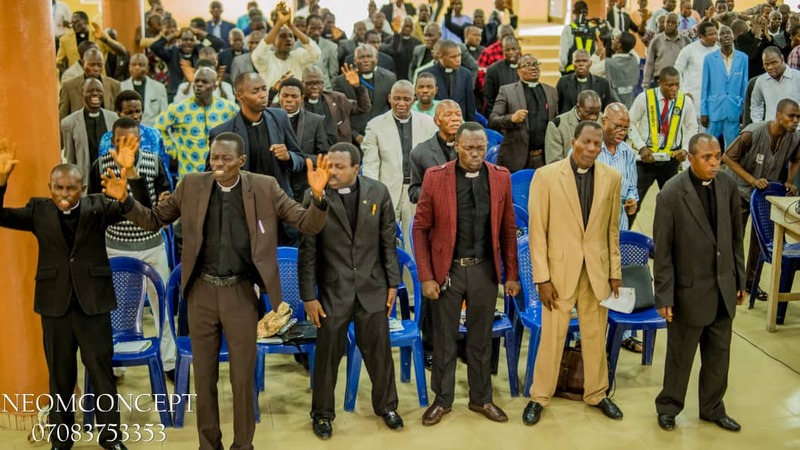 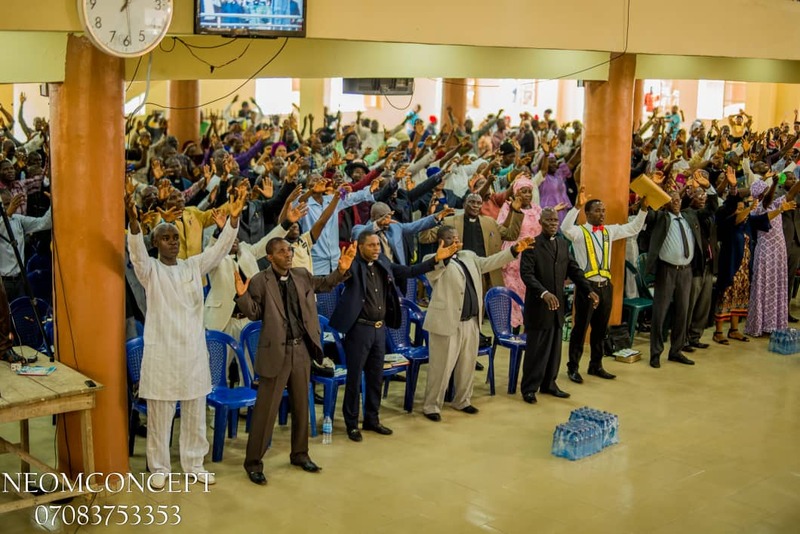 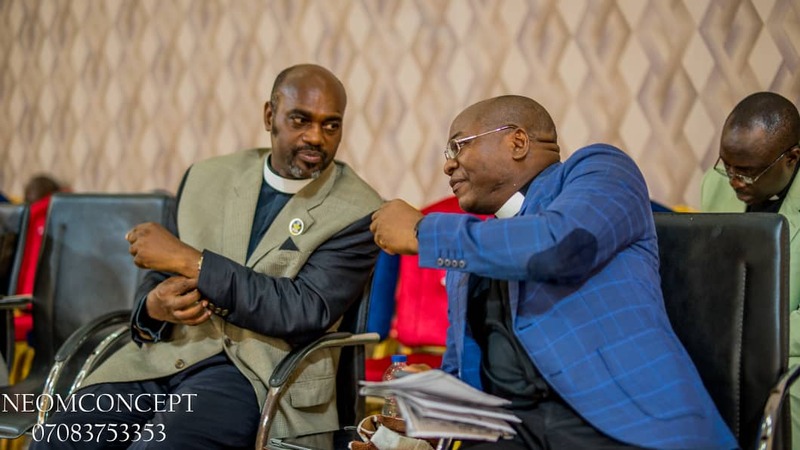 Christ Apostolic Church Theological Seminary (CACTS), Lagos campus on Wednesday April 10, 2019 held her annual alumni conference. 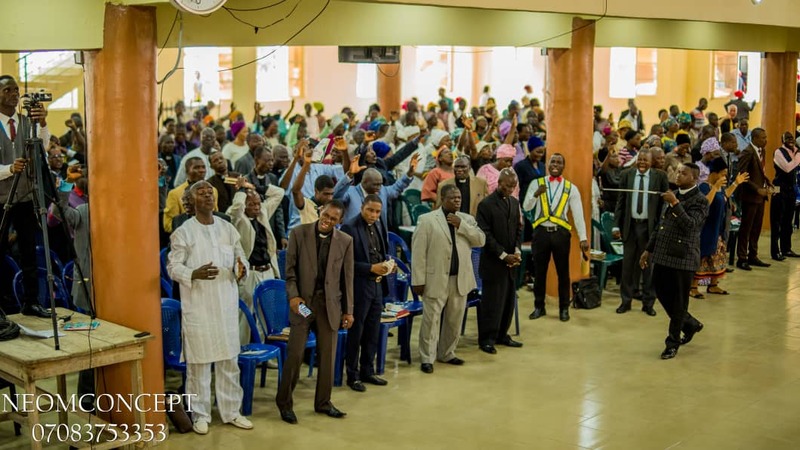 CAC NEWS gathered that the CACTS Lagos campus conference is meant for Akinyele Region which comprises of Lagos, Ogun and Benin Republic. 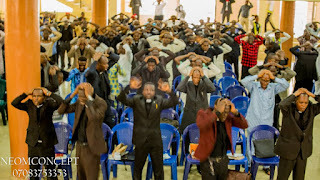 The conference which holds this week in all the campuses of the Seminary and the main campus in Ife is specially organized for all ministers of God in Christ Apostolic Church that passed through CACTS. 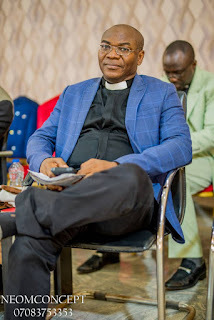 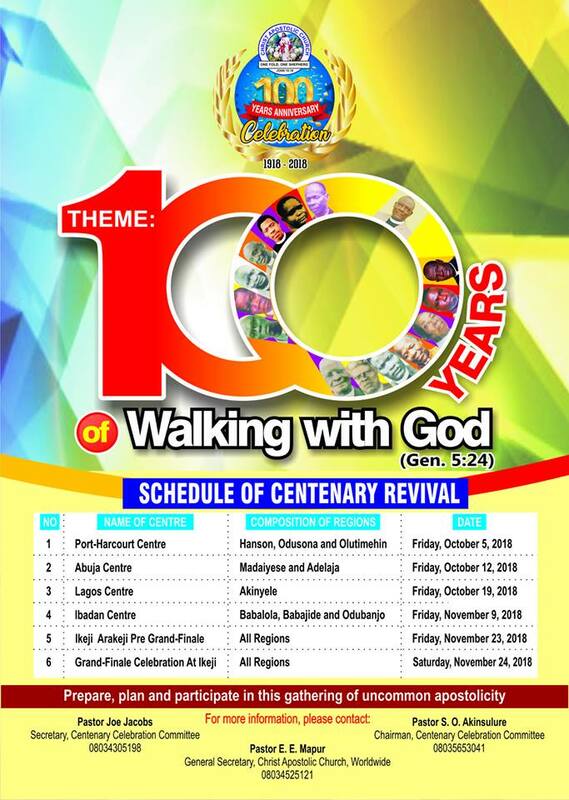 The conference is for all Evangelists, midwives, Lady Evangelists, ordained Pastors, districts superintendents, zonal and DCC superintendents, Regional Superintendent, including Principal Officers of the church. 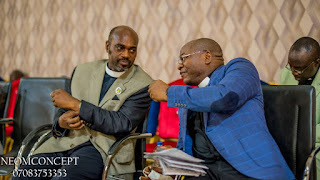 We gathered that the conference was attended by notable DCC and Zonal Superintendents in Akinyele Region which include the Regional Secretary of Akinyele Region who is also the DCC Superintendent of Ketu DCC, Pastor Samuel A. Adedayo, Vineyard of Mercy DCC Superintendent, Pastor Anu Ojo, DCC Superintendent of Yaba DCC, Pastor S.E.A. 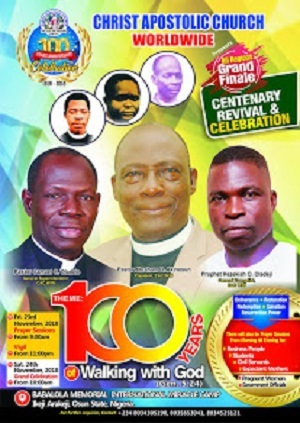 Oludare among others. The conference also had in attendance the Coordinator of CACTS Lagos campus, Pastor Ayo Olaniyi.